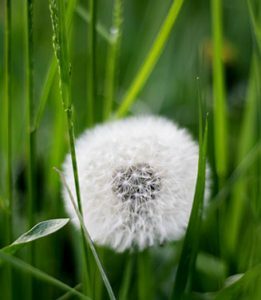 You don’t have to become an expert on all the types of weeds in your lawn. Identifying them, knowing when to treat the different types and what to treat them with. Leave the work up to us while you enjoy the benefits of a beautiful green lush lawn. 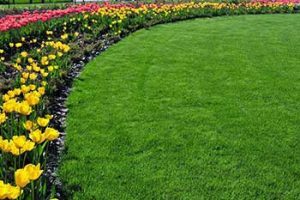 Our specialists will design a proactive lawn care program that provides your yard with strategic grass treatment and weed control, and a fertilization schedule optimized for the turf and climate of our region, and customized for your specific grass and soil conditions. 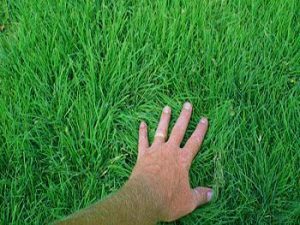 Many homeowners don’t realize that it costs roughly the same amount to hire a professional lawn care company to handle their Fertilization & Weed Control, as it costs to purchase the chemicals themselves. 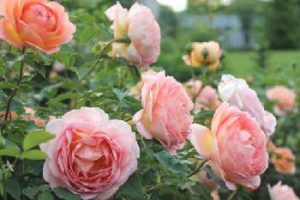 That’s assuming you know the appropriate time of year to apply each of the applications, and how to read your lawn to know exactly what it needs. So why not let the professionals at LawnMan take care of your lawn for you? Our goal at LawnMan is two-fold. First, we want you to have a beautiful “green”, weed-free lawn that you can be proud of, your neighbors will envy, and most importantly – that is safe for your children, pets, and our environment. And second, we strive to deliver the best customer service experience. A Happy Customer tells their friends and neighbors, and frankly, we want to provide lawn care for everyone on your block!